I have written and self-published four books and am passionate about helping aspiring authors write for faith-based publication. Is there a pressing question you'd like answered to help you begin your journey to write for Christian publication?Then sign up for a one hour consultation! 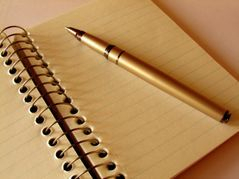 Tools and resources to help you begin your writing journey! BOOK YOUR WRITING CONSULTATION TODAY!